I wanted to take pictures of the police attack on the folks camping at the Fort Channel portion of Rose’s Greenway. So their was the question as to whether I might be arrested as “collateral damage”. 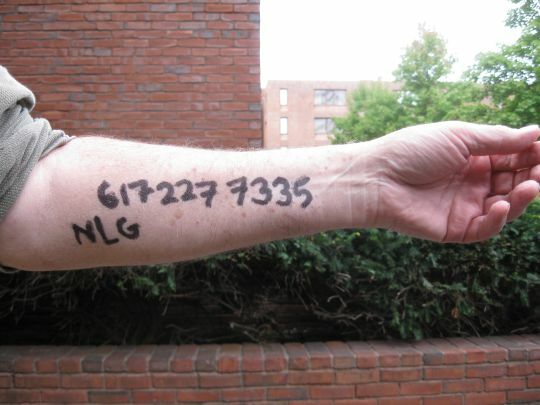 So when the young woman from National Lawyers Guild suggested that she would lend out her marker to put their number on our arms I went right to her. It seemed more direct for her to write it directly on my arm than to dictate it. It made me feel cared for. There was not a sexual thought in my head at the time. Mostly it was a twinge of fear at what might be about to happen. But to those of you who assumed I was having sexual thoughts, thank you. I have left the number on, since there was the question of whether the Boston Police Special Operations Unit would be ordered to attack the folks in Dewey Square. The original order said that if the folks in the Fort Point Channel park did not vacate, both camps would be cleared. They did not vacate, but were forcibly removed. 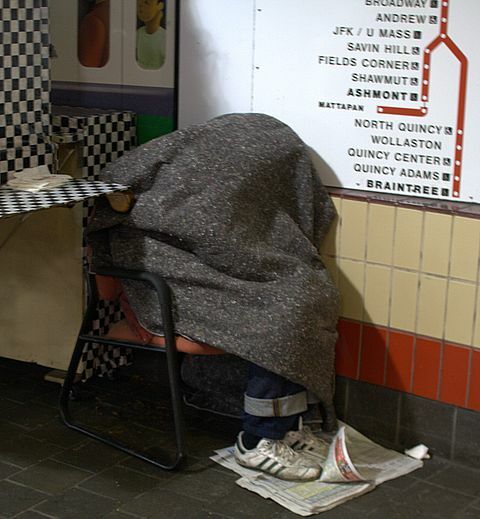 I have heard no official statement about the dispostion of the original camp except that Mayor Menino has declared that “we have overstayed our welcome”. So I have left the number on for tactical reasons. And besides the young woman from NLG made me feel cared for. I’m 64 years old. It was suggested to me that my age would get me a safe conduct pass from BPD-SOU. But that was proved wrong in the wee hours of October 11, 2011. Members of the Boston Chapter of the Veterans for Peace better known as the Smedley Butler Brigade, some of them older than me, were pushed onto the ground and arrested for holding their flags in Fort Channel Park. I know some of them guys and gals. I’m not a happy camper. So here’s the thing. I want to leave the number on, but I have to go to work at Harvard’s fabulous Lamont Library. I certainly have the right under Federal, State, and Municipal law to keep it on. But Jeffrey Feuer of the firm of Feuer and Goldstein has pointed out to me that most of us sign away a lot of our rights when we sign an employment contract. An example of this is the disciplinary process of the agreement between Harvard University and the Harvard Union of Clerical and Technical Workers[hereinafter referred to as the Agreement 🙂 ]. Tim Gray of HCL Operations has made allegations against me. My union rep and I dispute them and ask for the supporting documents on which the allegations are based – i.e. ‘the evidence’. He agrees to produce it, and but hasn’t. There doesn’t seem to be any requirement to support an allegation nor any discipline on managers who make false allegations against their employees. I think we need to work on that. So the question for those of you familiar with labor law and The Agreement and sideletters, can I legally be required to remove the number of the National Lawyers Guild from my arm while I stand watch at the Lamont Library. Simple question. I’m sorry. I forgot. Some of you are lawyers. Afterthought: There are people who work at Harvard who have tattoos. 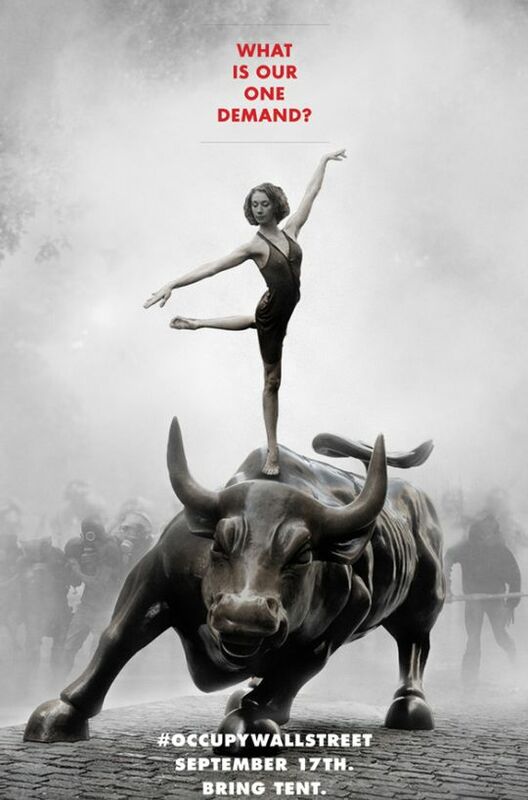 On Tuesday Sept. 27, 2011 7:30 PM at the Parkman Bandstand aka the Gazebo, 600 people representing the 99% of the American people excluded from political and economic life met in a General Assembly to discuss how they could express solidarity with Occupy Wall Street. 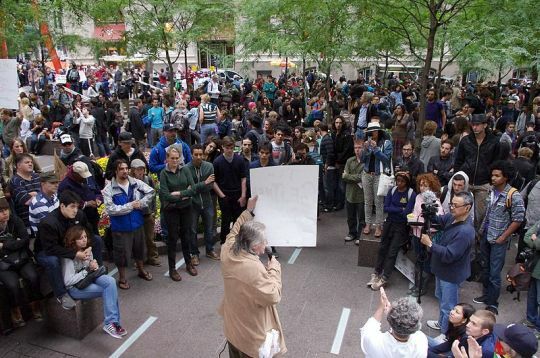 The First Occupy Boston General Assembly made an initial attempt to work on the principle of consensus. 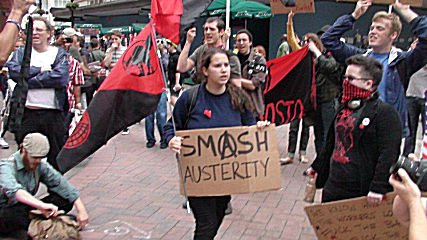 Ian had been to Occupy Wall Street and introduced some very simple logistical techniques. He noted that applause introduces delays in the proceedings. He introduced a visual signal of agreement. You simply put your arms straight up in the air, hands open and rotate your wrists back and forth. It was used somewhat and when it was, it seemed helpful. Ian also introduced a visual parallel to the parliamentary Point of Order. He called it “raising a point of process”. You simply put your hands together in a triangle. I couldn’t tell how much it was used because Ian presented it as something you do in front of your chest which people behind you can’t see. I propose that in future Assemblies the point of process triangle be made over your head. There was also The People’s Microphone i.e. everybody close enough to hear the speaker repeats what s|he said. It was used enough that I could see it’s value in some situations, but the assembly realized it wasn’t working for a group of our size, so we voted to turn it off. The assembly also realized the difficulty of achieving consensus in a group of our size. Ian proposed modified consensus which was adopted by Occupy Wall Street. If any person objects they can block. A block can be overridden by a specified substantial majority vote. OWS adopted 90% and OB did the same. What Ian did not mention in the proposal, but which he did to very good effect, is to call on the blocker(s) to see what the objection is and more importantly look for a settlement without going to an override vote. The Assembly broke up in to working groups. I visited three – media, legal, and tactics. They were messy within their own contexts. They also had different assumptions about what the other groups were supposed to do. More mess. When the General Assembly reconvened, I was concerned that the mess was beyond repair. Discussion moved to where and what would be occupied. The where went rather smoothly – Dewey Square next to the Federal Reserve Bank of Boston. The when was more contentious. Some people wanted sooner to strike while the iron is hot. Others wanted to have more time to prepare. The Assembly seemed to move towards sooner. One of the folks from Wall Street pointed out that they had work out a lot of things after they had taken up position. When the first assembly came to an end, because we weren’t ready to break the law just then, there was a significant majority for sooner, but there were still a few blockers. The assembly decided to reconvene Wednesday night. I could not go, but I learned from Open Media Boston that it took a third General Assembly to reach modified consensus. 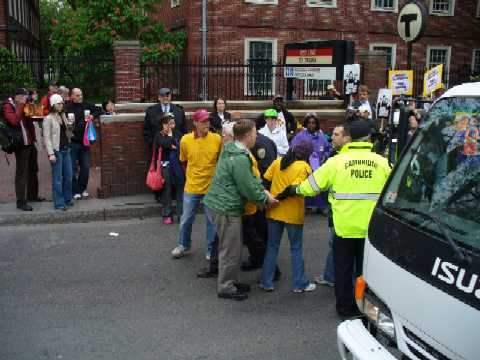 FBI Raids Anti-War Activists: Boston Responds. Democracy Now reported FBI Raids Homes of Antiwar and Pro-Palestinian Activists in Chicago and Minneapolis. 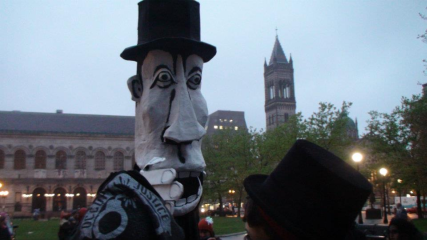 Boston May Day Coalition called for ACTION: MON SEPT 27 4:00-6:00 PM JFK Federal Building. Amy Goodman interviewed former FBI special agent Coleen Rowley, the woman who blew the whistle on FBI incompetence leading up to 9/11. Amy also mentions FBI surveillance of activists groups including Green Peace. To my young friend campaigning for them in Harvard Square, I offer a link to the ACLU of Massachusetts website. The woman with the lovely white hair above is Nancy Murray from ACLU. The eye candy with the moustache and hat on the extreme left is Geoff Karens of the Harvard Union of Clerical and Technical Workers. Amy’s column, “FBI Raids and the Criminalization of Dissent“. For the love of a transgender child. Rooney, talking about the Mass Transgener Civil Rights Bill. C.J. Garber was born a girl. She became a boy. He was bullied for years in the Quincy Schools. C.J. committed suicide. Hear C.J.’s parents, Ken and Marcia. I cannot resolve the ambiguity about exactly what Reverend Niemoller actually said, but there is very little doubt he said something of this form. There is debate about exactly which groups he included. No one has suggested that he included transgender people, but the question is should they be included now? I say yes. I want someone to speak up for me. For Jillian who is a transgender person and Alex who loves one. The Future of Housing and What to Do About It. I had hoped they would say what I have been saying all along. We need a moratorium on foreclosures and we need to write down the value of these predatory mortgages. Steve, who you can see above being arrested for Harvard labor, has lead a number of eviction blockades. He provided a very concise [ 10-minute] summary of market failures in real estate. Melonie was one of the foreclosed upon homeowners. The lawyers represented people in both foreclosure procedings and in post-foreclosure eviction proceedings. 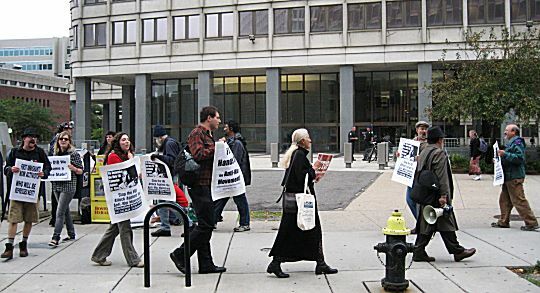 Law student Nicholas Hartigan, said that his hope was to get enough homeowners resisting foreclosure and eviction to force the banks to change their way of doing business. This is better than letting the tide of foreclosures go unopposed, but a change in bank policy is more easily undone than legislation. But in the current environment, legislation is also harder to get.